Center for Ankle and Foot Care Blogspot: Cracked Heels? We have a cream suggestion that just might help you! Cracked Heels? We have a cream suggestion that just might help you! So summer is almost over, how do your heels look? Are they dry and cracked from all the sandal and flip flop wearing? We see many patients a day that come into the office for all different types of foot and ankle problems. 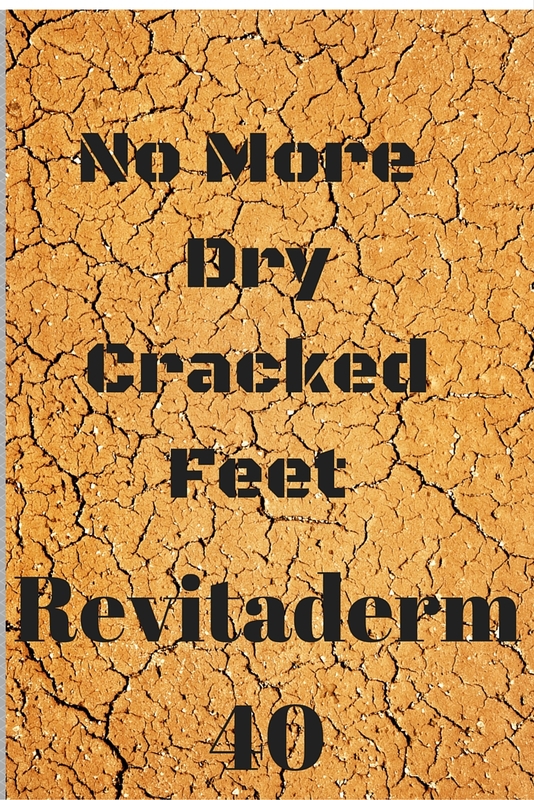 A very common issue that is mentioned by patients after treating their foot problem is, "Hey doc, what to you recommend for dry, cracked heels or dry skin?" For years I would direct them to their local neighborhood pharmacy with a prescription for 40% Urea cream. But about two or three years ago I started to have many angry patients who would call the office upset that I would give them a prescription for something so expensive and that was not covered!!! 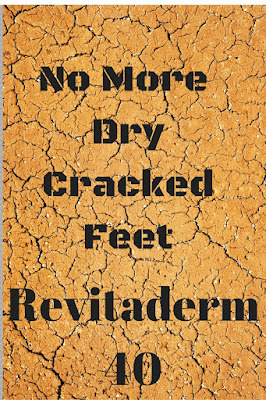 That is right, insurance companies stopped covering this very effective and safe way to get rid of cracked heels and dry skin. I gave up on this for a while, sending patients to get some junk at the pharmacy that just wasn't as effective. Over the counter, in the last couple of years, many great new Urea 40% creams have become available without a prescription but are not available in stores. My favorite, which is available on Amazon is Revitaderm 40. What I love about this product is that, out of all of the creams available on the market for dry cracked heels this one comes with a pleasant odor while still being extremely efficient at making your skin smooth and get rid of dry cracked heels. This product has Chamomile, Tea Tree Oil and Aloe Vera which gives is a great odor. Many other products seem just oily and a little smelly. If you have really thick skin on the bottom of your feet, a trick I tell my patients about is the following. Before bedtime, place the Reviatderm 40 on the affected foot and (I know this is going to sound really weird) gently, not tight, wrap Saran or cling wrap around the foot and place a clean sock over it and go to sleep, take wrap off in the morning and go about your business. If you have really bad calluses or thick dry skin you could see a big change in as little as a week doing this daily. The link below will take you to Amazon for purchasing the RevitaDerm 40 cream. I can say that I have seen many people have great satisfaction with this product and that is why I am sharing it with you! This product is safe for diabetics as well. Calluses on a diabetic foot can lead to ulceration (open wound) if left to continue to build up. I consider this product an ounce of well needed prevention on the diabetic foot! Super blog with a very nice information about the foot care cream and it's really very useful for me thank you.